10 Insurance sales tips that will make you successful in the insurance industry. Insurance is the things that you can never touch, hold or feel. So how to be a great insurance agent? As a young insurance agent, you have to be smarter but not cleverer. Selling insurance is completely different from selling any other service or products. Because you are selling lots of promises and trust. Not the things that your customers can see. In the Insurance industry, it is very important what are you saying but it is more than important how you are saying. You are selling yourself also by your ways of approach. 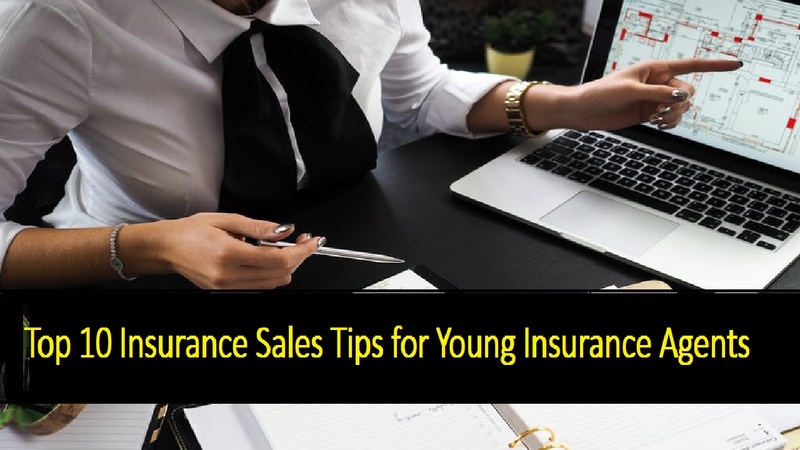 Here in this post, I will share top 15 insurance sales tips for young and inexperienced insurance agents. There is no doubt that, professional dress is more important than your face. It doesn’t matter how you are looking but it matters what you are wearing. Customer’s first look is very important in this industry. You must hold their attention and the dresses will help you lots. As I mentioned earlier, communication skills are very important to draw your client’s attention. Always one thinks you have to keep in mind that, the way of your talking is very and very important. This insurance industry is very competitive and as well as when you are smart then you will succeed. You should not use any slung words to your clients. You are smart that you know. But what about clients? They are smarter than you. You can ask any question about your products and you have to answer it very professionally. You have to listen more and speak less. Some insurance guru declares it as the best insurance sales tips. To become a successful young insurance agent you have to understand your clients demand. You have no right to force to buy any specific insurance. This is your advantage. You are a young insurance agent and always try to find young people to sell your products. Both you and clients feel more comfortable to discuss. Confidence is the thing that will help you to increase more insurance. As an insurance agent, one must be confident in products, company and himself. Before any prospectus, you have to read well about your products. You have to know what you are selling. What is insurance products more profitable for you? Why you should sell one product is more and another is less? It is important to understand your client’s financial condition. It would be better in your insurance sales whenever you know your client’s limitation. Every people love their children and it is their weakness. You can talk about kid’s education insurance so that you can understand the importance of insurance in our life.